Hyundai’s performance division is preparing a hot version of the Veloster that will mark the N brand’s entry into the US market. 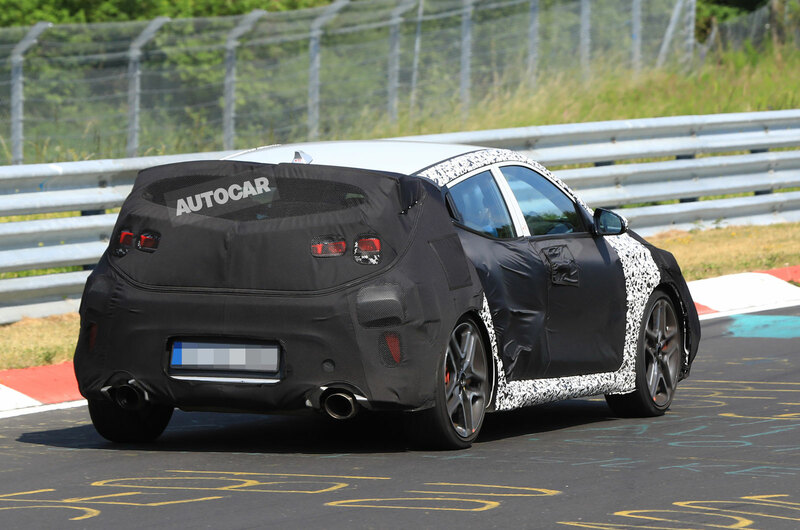 The Veloster N, as it’s expected to be called, has been spotted testing under heavy camouflage at the Nürburgring a month after brand bosses said a second N model was due in 2018. It will follow the i30N in the N range, but likely won’t sold in the same markets as that car, including the UK, where the Veloster hasn’t been offered since 2014. As shown by the development car, the Veloster N will get 10-spoke wheels and more aggressive bodywork, which cladding suggests a large rear wing. At the back, a pair of large-bore exhausts hint at the car’s performance. 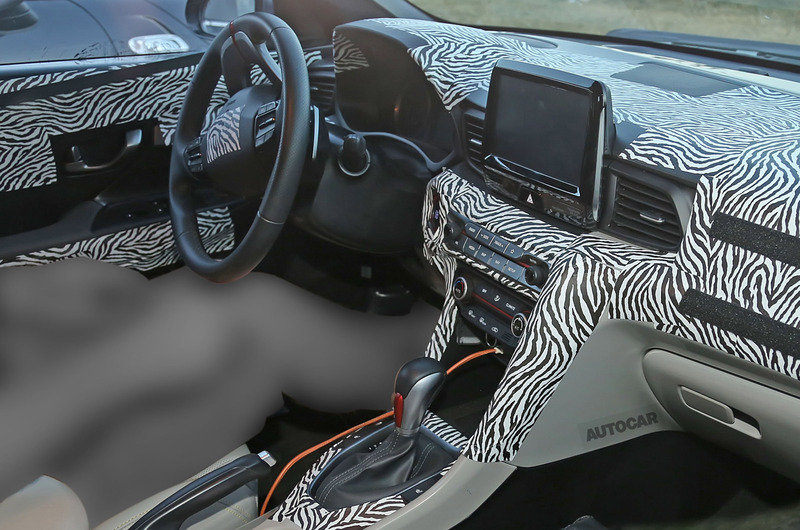 This latest sighting also revealed the car’s interior for the first time, albeit with zebra-patterned covers. Hyundai has refrained from commenting on the model, but it’s expected to use a more potent version of the i30N’s turbocharged 2.0-litre four-cylinder unit, producing around 275bhp. This would rank it close to the next-generation Ford Focus ST, which is expected to produce the same output from its 1.5-litre engine when it arrives in 2018. Hyundai’s decision to not sell the i30N in North America has been linked to the impending arrival of the Veloster N, which is predicted to be more suited to that market’s demands. A Veloster RM16 N has also been seen testing at the Nürburgring. Sources believe it shows that N is experimenting with the idea of a high-performance halo sports car.